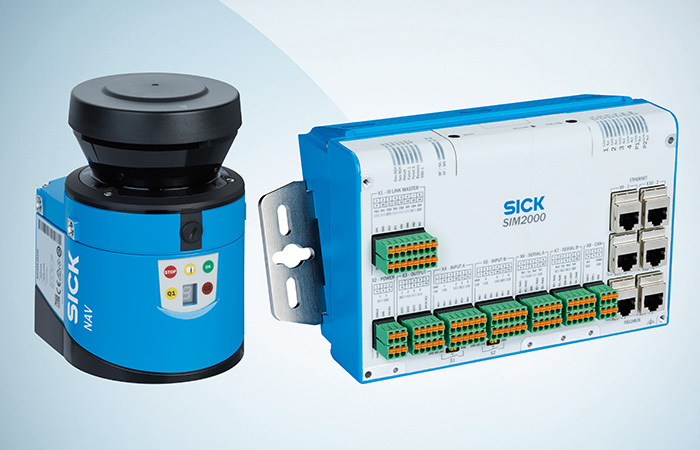 SICK has launched PowerProx, offering the versatility to detect any object on a high-speed production line with just one range of sensors. SICK has put laser Time-of-Flight (ToF) technology into PowerProx’s compact housing to deliver high-performance distance sensing, proximity and object detection. 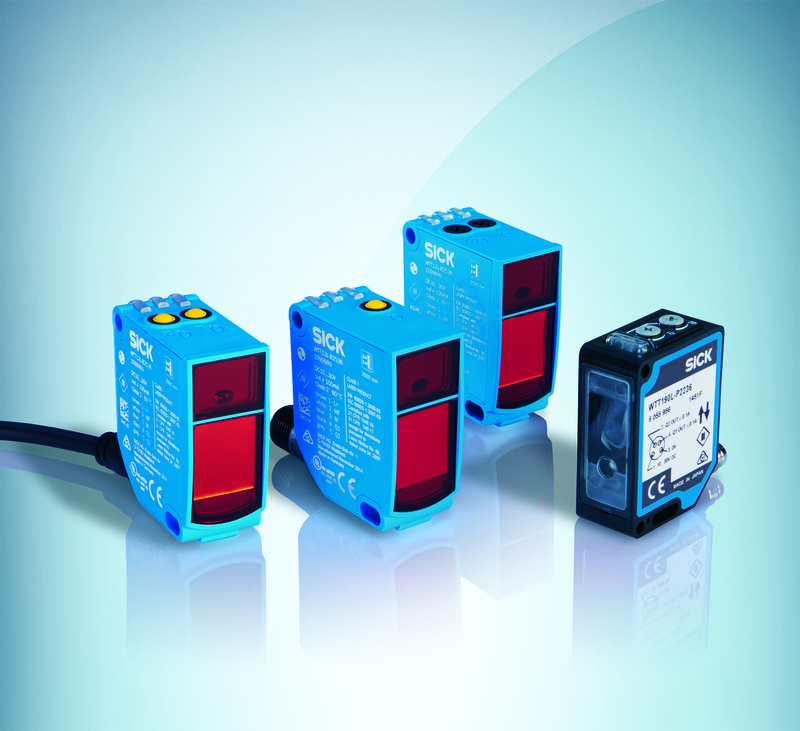 A sensor in the PowerProx range can be used to replace most distance and proximity sensors in a production plant. Engineers can choose from a range of just four sensors to achieve highly accurate results over a wide distance range between 50mm and 3.8m. David Hannaby, SICK UK’s product manager for presence detection, said: “With PowerProx, even objects being conveyed at high speed, small and flat objects and products with jet-black or shiny finishes can now be reliably detected over its extensive sensing distances. So a production engineer is offered the potential to replace most distance and proximity sensors in a store with a single range of sensors. The precision of ToF laser technology, when combined with SICK’s Advanced Background Suppression, also mean the PowerProx sensors offer a high degree of angular tolerance and are not affected by the ambient light or by dust, spray and particles. PowerProx operates according to the scanning principle, so there is no need for reflectors or receivers. The SICK PowerProx is very easy to teach. The multitask sensor is adjusted via a potentiometer or teach-in button. There are versions available with either one or two separately adjustable switching thresholds depending on the application. Using IO-Link, up to eight switching points can be remotely taught and a ‘window mode’ to be taught using a laser spot, ranged and set on the desired object. 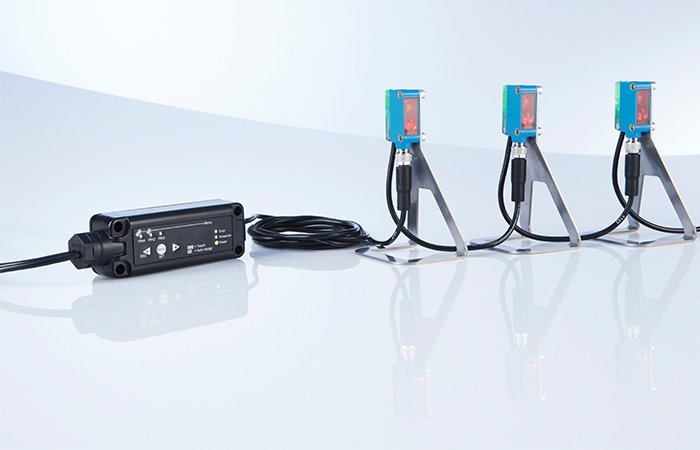 IO-Link also enables high-accuracy measurements to be output from the ToF sensor signal for determining range, position, height or size. Eye safety is assured with a class one laser and the VISTAL housing ensures the device is sufficiently rugged. Installation is simple with a wide choice of mounting option accessories. PowerProx will find applications in machining and components production, with its capability to detect extremely small parts thanks to its low hysteresis and minimum colour shift. 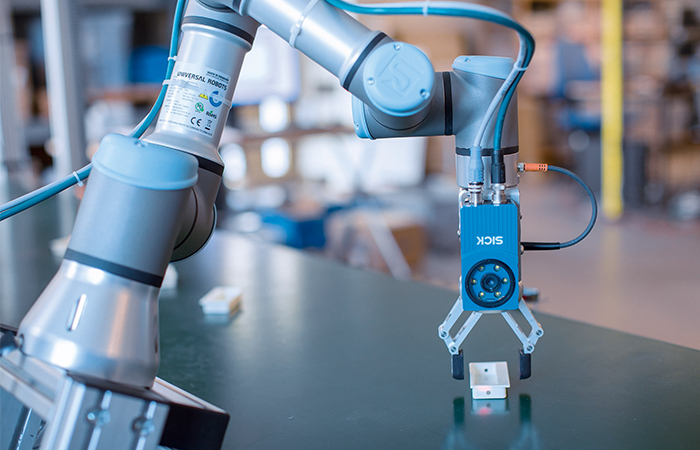 PowerProx’s ability to detect small and flat objects too, no matter what the surface finish, will be useful in handling and assembly, for example in the automotive industry for reliable checking of a robot’s gripping points. In packaging, warehousing and logistics applications, the PowerProx’s two adjustable switching points make it possible to set distance quickly and easily, and the angular tolerance and background suppression will enable reliable recognition and sorting of different sized packages and boxes. A choice of three PowerProx sensor options is available in the same compact housing for distance, high-speed and high-precision options. The fourth, the PowerProx Small, at 46 x 34 x 17.6mm is probably the smallest sensor currently available at its performance level. 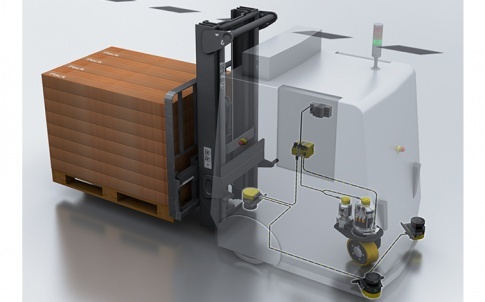 With an extended sensing range up to 3.8m and two separately adjustable switching points, the PowerProx Distance is ideal for storage, handling, warehousing and logistics applications, for example for occupied bay and clearance detection, automated pallet handling and collision protection in storage and conveyor technology. An extended sensing range is also essential for protecting doors and gates. 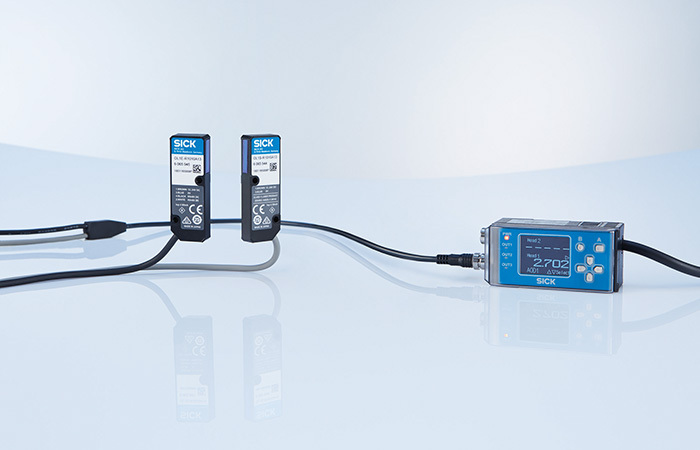 With quick response times, high switching frequencies and reliable object detections at ranges up to 2.5m, the PowerProx Speed is ideal for packaging and component collation applications, or for any top speed application, such as high-speed counting. The quick response time also facilitates accurate edge detection, for example on crowded conveyor belts. PowerProx Precision is the best choice for detecting small objects from a distance up to 1.8 metres. Ideal for applications in the automotive and components industry, it is a reliable solution for quality control, automated handling and assembly applications. With PowerProx Small, SICK has achieved Time of Flight technology in the world’s smallest housing, with sensing ranges up to 2.5m and high switching frequencies up to 1,000HZ for high speed applications. With versatile connection options, it offers flexibility of use across a wide range of different fields.